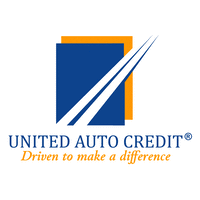 United Auto Credit offers automotive lending solutions for all types of credit. Bad credit applicants are welcomed. Commercial vehicle loans available.